This is the third post in our October series of interviews with the six designers featured in the exhibition By Design, in the Baer Gallery of the Bush Art Center through October 30. I have an hour commute to my day job at St. Norbert College. 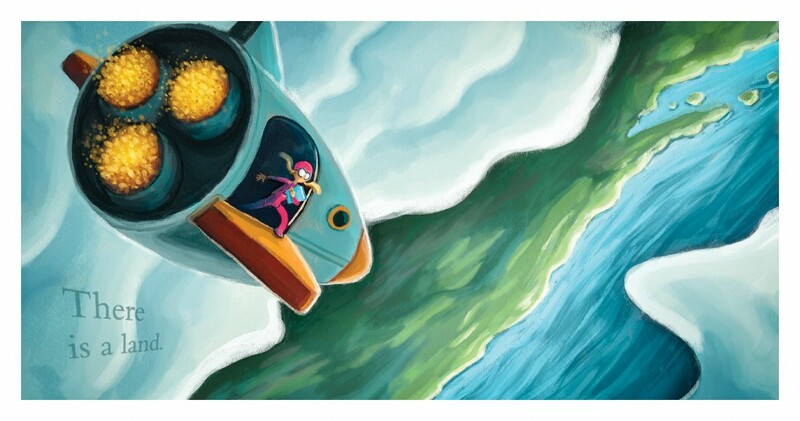 Some days I spend the commute thinking about my projects. Some days I spend it preparing for an interview or presentation and some days I listen to creative or NPR podcasts. Once I get to the office I’ll write down any thoughts or ideas I had during the drive. I keep a small moleskin notebook and pen in my pocket at all times. I use it for notes and for sketching. The first program I open to start my official workday is called Things. It holds all my project notes and will generate a daily list of tasks for me to complete. Today I have twenty-five St. Norbert College design projects in the works and eight SNC design tasks that aren’t part of any larger projects. Outside of SNC, I have two picture book projects currently active and I usually have five or so interview projects at various stages for the Picturebooking Podcast. I spend my day working through this task list. For the college, I work mostly in Adobe InDesign with supporting files from Photoshop and Illustrator. My focus is usually on print projects: brochures, postcards, booklets, flyers, posters, banners and general marketing material. 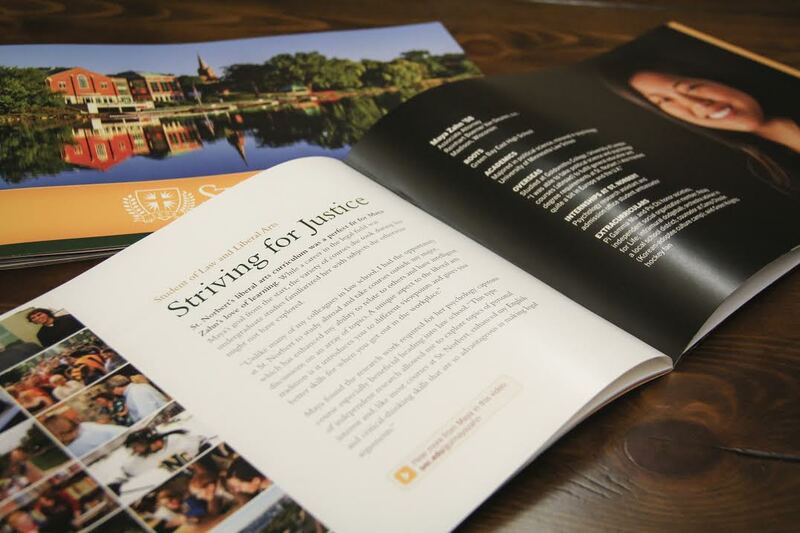 I get to do both the design concepts and the execution for a large part of the college’s marketing. 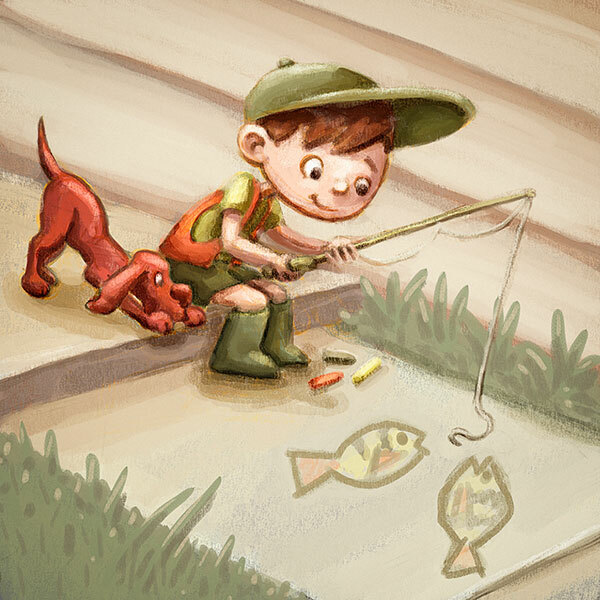 I spend my lunch hour working on personal projects or freelance illustration. 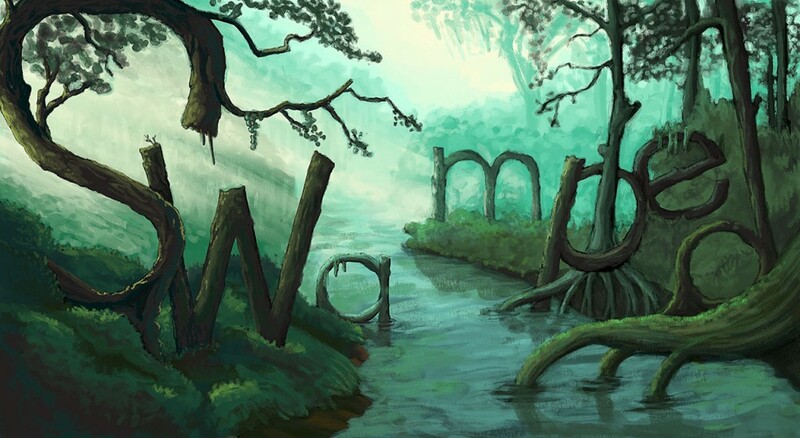 This includes picture book writing and illustrating along with running and maintaining the podcast. At home I’ll continue working on my personal projects after the family has gone to bed. If nothing else I always draw in the evenings. I was really lucky and was hired as a design intern for the college when I was a student. Then I was hired as a full-time graphic designer at the end of my senior year. But my education didn’t stop at graduation. I’ve learned so much from my co-workers in the Office of Communications and I’m constantly reading, learning and taking classes to improve my artistic ability. In the beginning I was looking to make cool stuff. Now it’s all about the underlying structure. All the design and illustration work I do is to say something. What the work has to say is the most important thing. I need to organize the communication to support, highlight and illustrate the content. Content is king and design should serve the content. After I record an interview on my podcast, I always ask my guest if they have any advice for an amateur storyteller to help them become a professional so I’ve heard a lot of advice. And my recommendation is to ask and listen with an open mind to everyone. Pick and choose what you actually bring into your creative life. Test out ways of working and thinking. What works for one person will not work for everyone. That’s pretty vague … so let’s give you some advice you can take away from all this reading you are doing. Always, ALWAYS have personal projects. If you are an art student … you ARE an artist. And an artist should always have personal projects. When you’re starting off you are not going to get the sexiest jobs. And even if you do get your “dream” job, you are going to be expected to follow someone else’s vision. Having personal projects lets you be in control of your creativity and frees you up to find what you love. I don’t geek out over individual artists as much as I geek out over stories and ideas. The structure of storytelling is super interesting to me so I love the ideas presented by Scott McCloud, Joseph Campbell and Andrew Stanton. 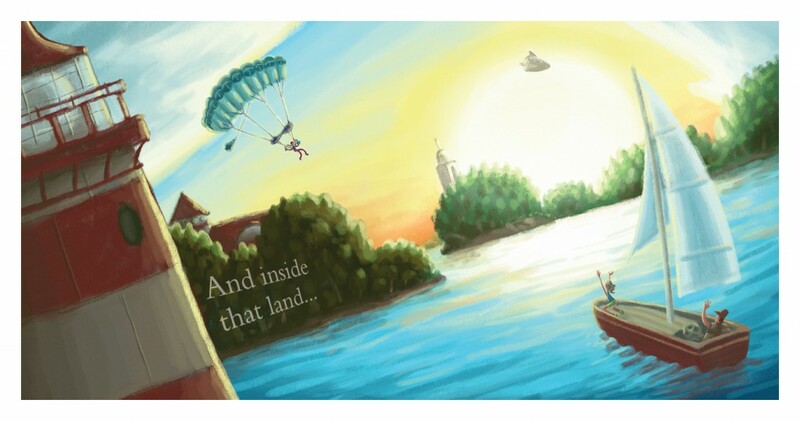 Nick Patton is a senior graphic design at St. Norbert College and an author, illustrator and picturebooking podcaster. Basically, Nick likes to make things. His favorite things to make are stories. 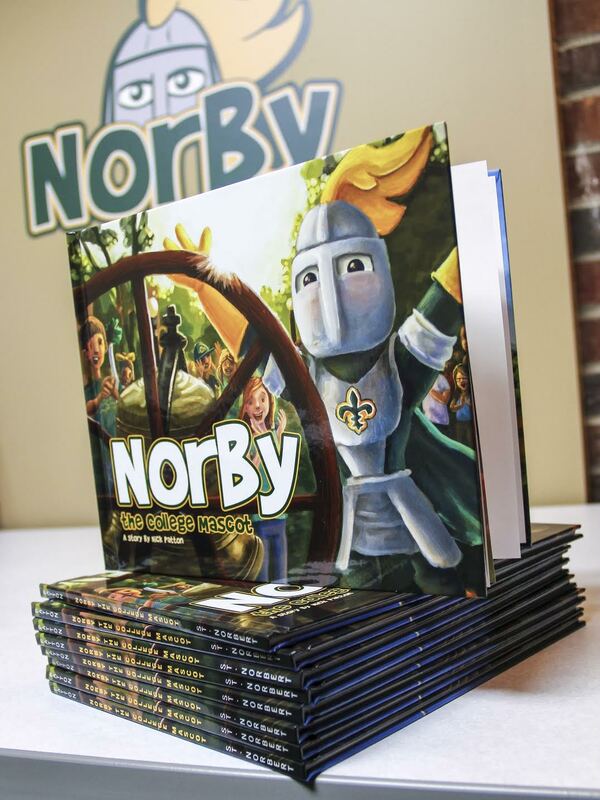 Nick’s first picture book, “Norby the College Mascot,” debuted in 2013 and combines his love of stories with his love of St. Norbert College. His website is nickpatton.com.